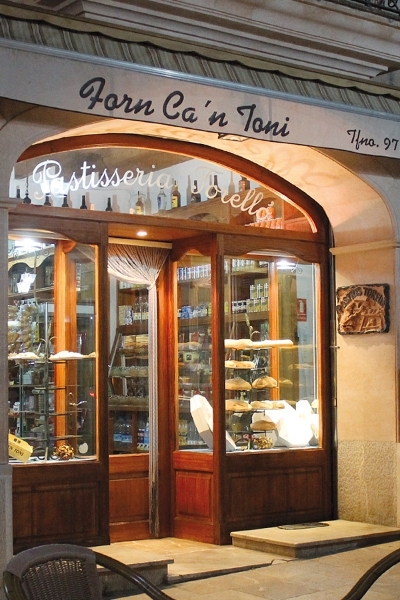 Forn Ca‘n Toni is a family run traditional bakery and cake shop, it has been open over 100 years, and is located in Sa Plaça. 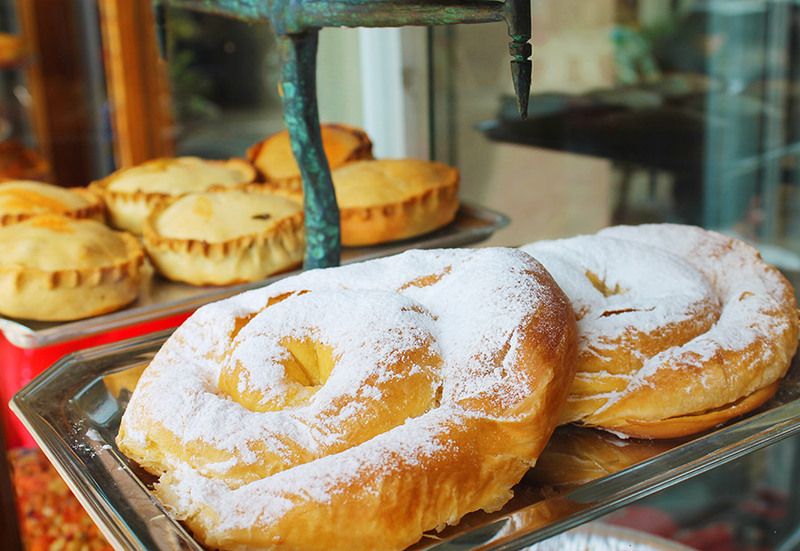 They prepare typical Mallorquin produce like ensaimadas (a sweet round pastry), empanadas, cocarrois (pies or pasties filled with meat or vegetables) and crespells (a traditional biscuit). 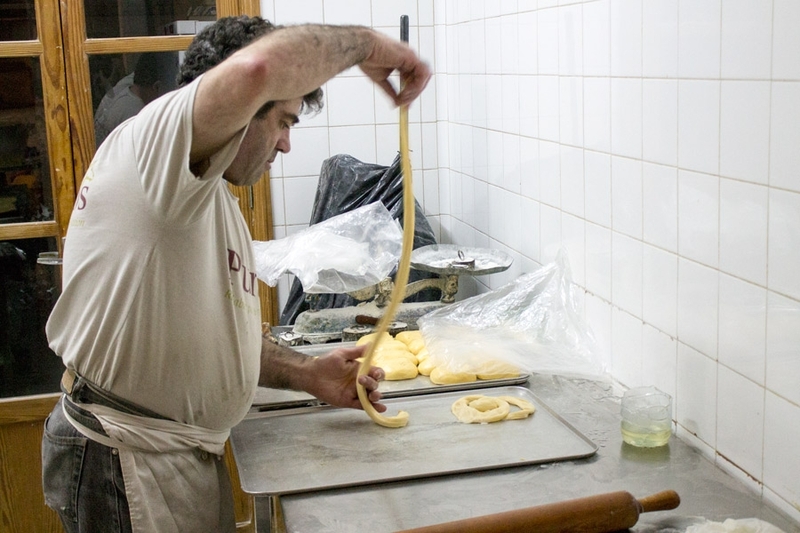 It is all made by hand and always with the best ingredients. 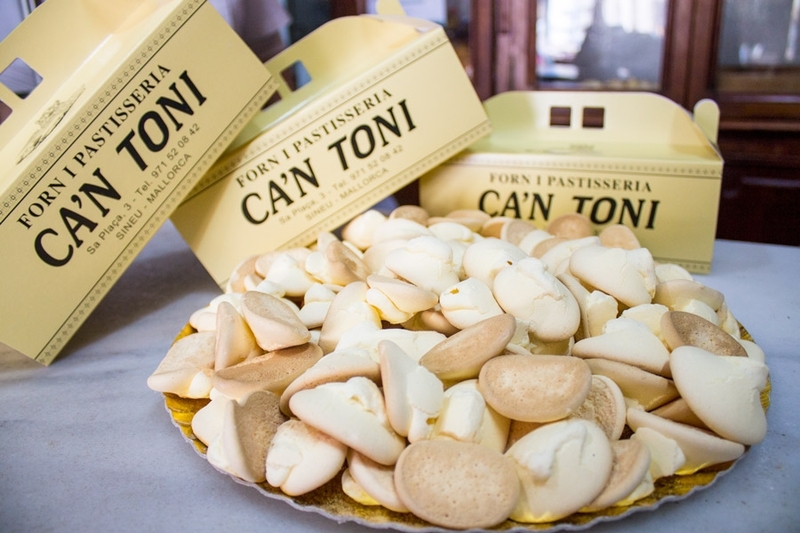 They have many years of baking experience, offering a large variety of cakes and confectionary and specializing in all types of ensaimadas. 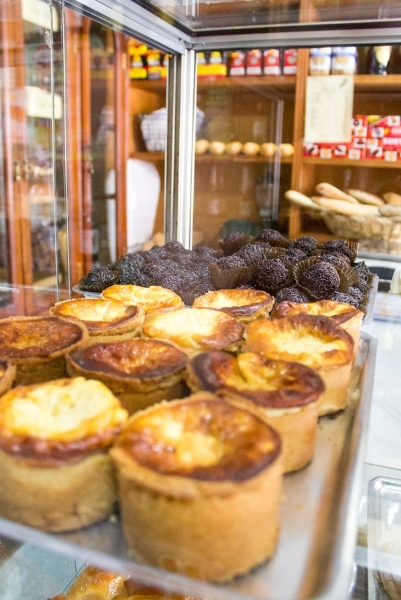 They also offer a great range of Mallorquin bread, white and brown, as well as lots of different wholemeal breads, llonguets (traditional Catalan bread) French sticks, chapattis, etc.